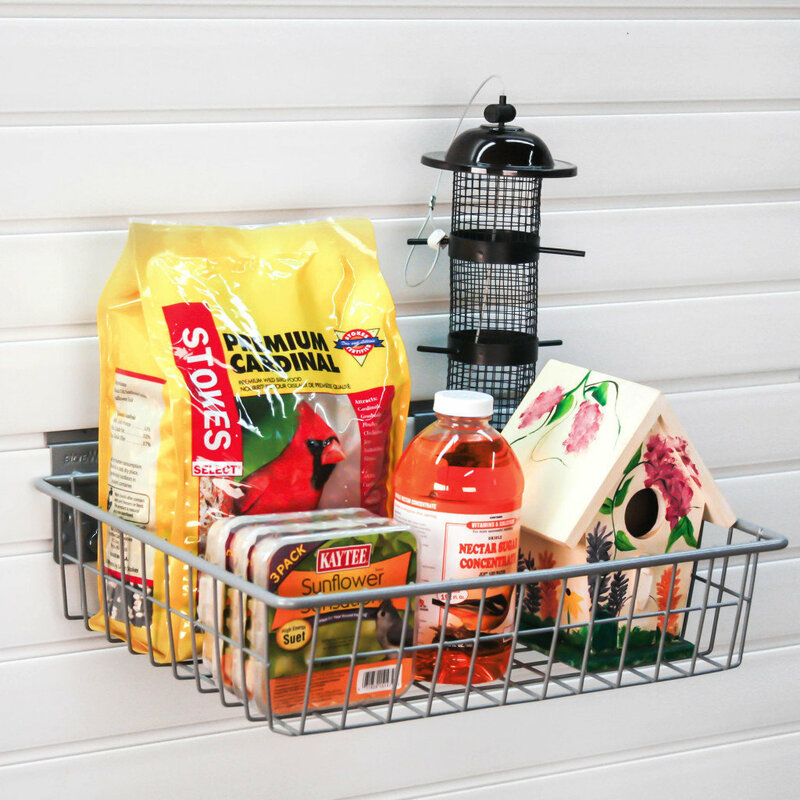 The StoreWALL Square Shallow Basket is versatile and is just the right size for a wide variety of items. Ideal for holding small tools and ropes. It can also be used to hold all the supplies you need for feeding the birds. Need more room? Look for our Square Deep Basket! 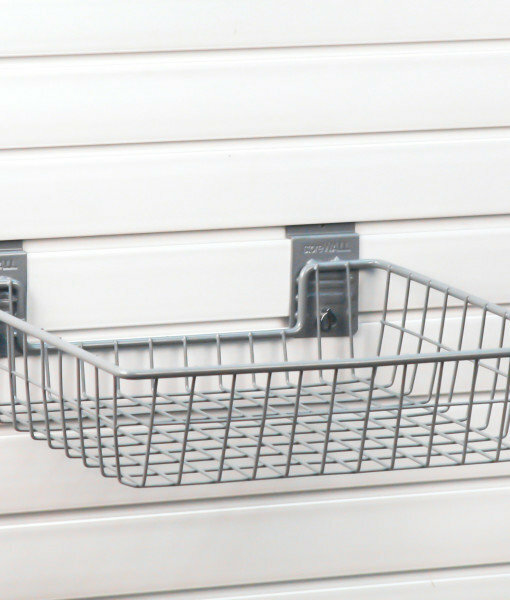 StoreWALL offers a great range of small wire mesh baskets made from metal, powder coated and easy to install.